TheClipStash.com - Standoff Ends In Shootout! 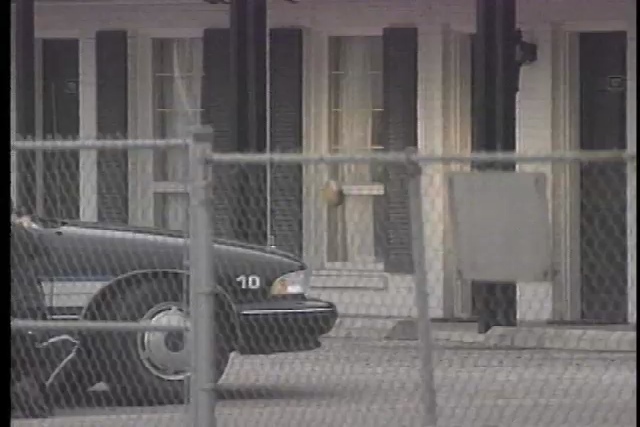 AMAZING FOOTAGE OF ARMED SUSPECT GETTING SHOT BY POLICE AFTER he's flushed OUT OF MOTEL ROOM HE WAS IN. The suspect refused to drop a gun he was carrying forcing police to shoot him.